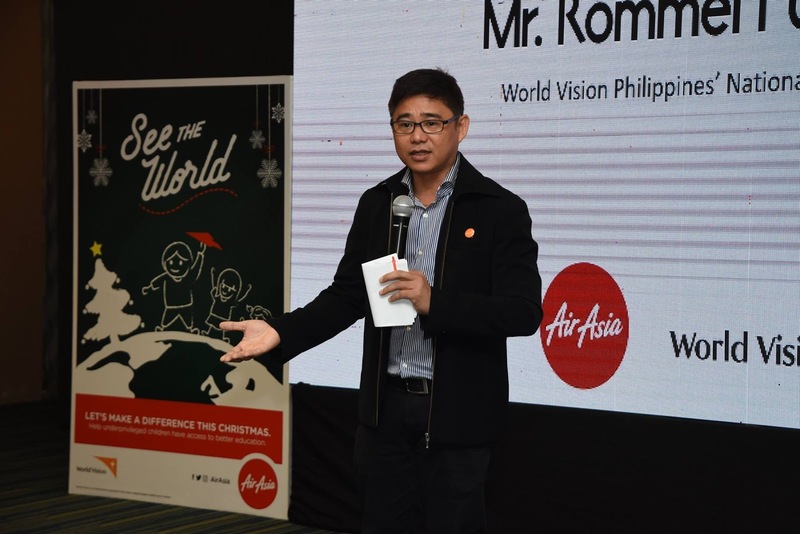 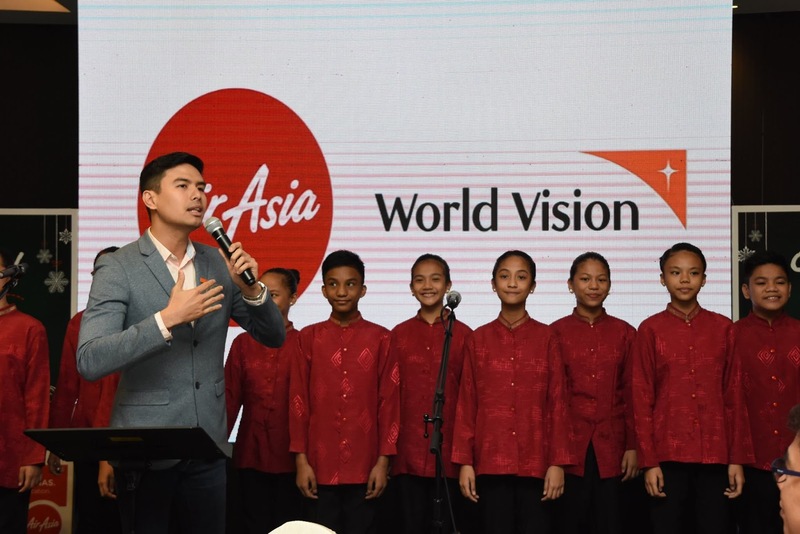 AirAsia and World Vision to help children "See the World" - Hello! 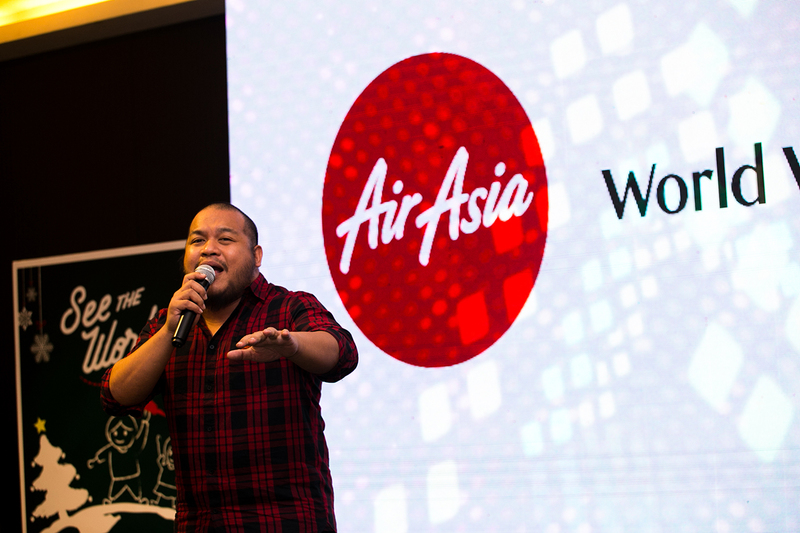 Welcome to my blog! 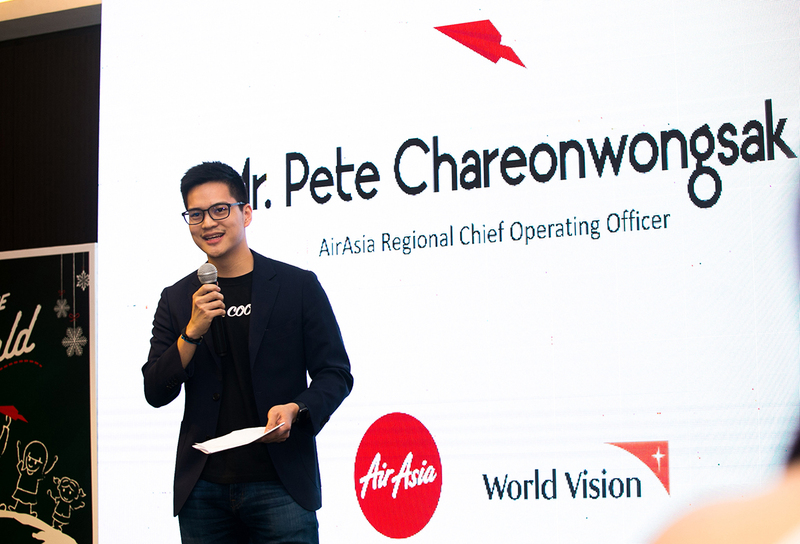 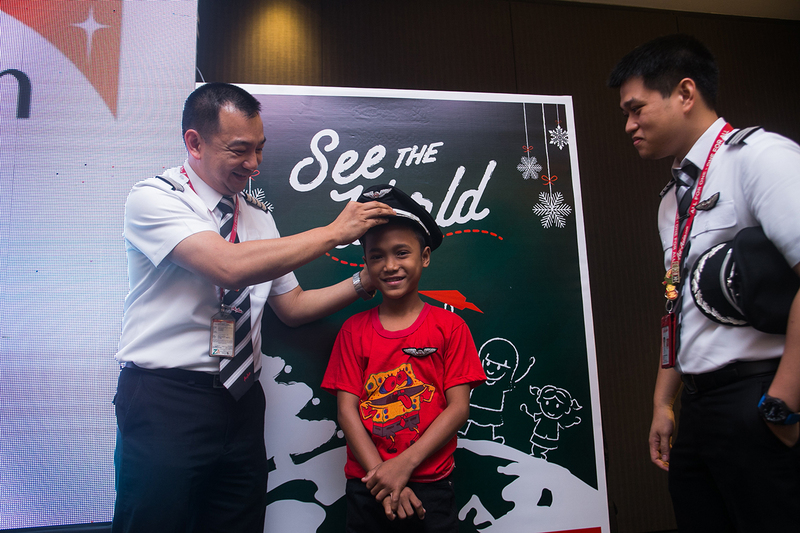 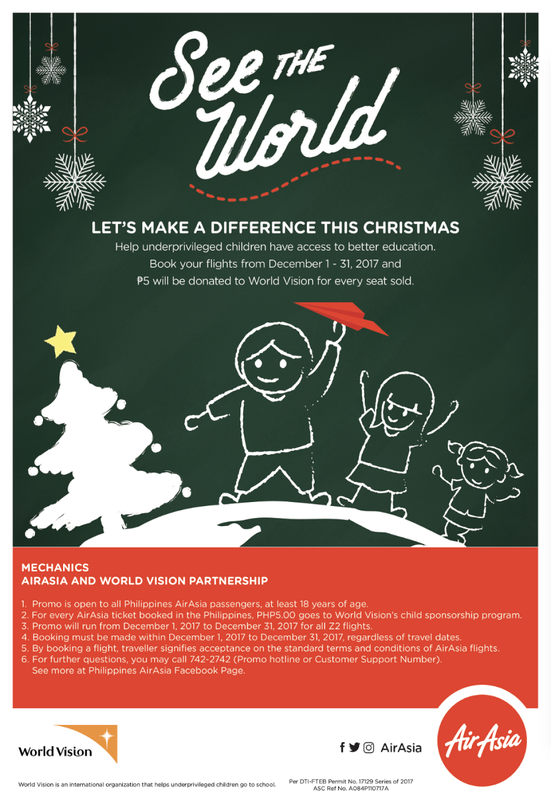 AirAsia and World Vision to help children "See the World"